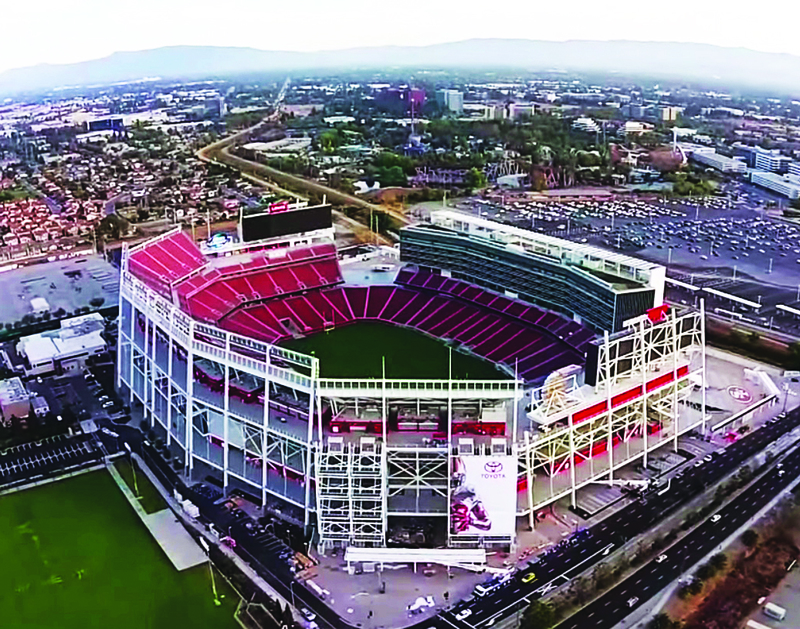 Levi's® Stadium - Home of 49ers and Spring 2019 Wedding Fair. Kickoff your wedding game plan! Shop for your dream wedding at the valley's newest venue, where 100+ select wedding pros bring their products and services to help you plan your awesome wedding. One lucky couple could win a $10,000 Wedding Package! Other lucky couples will win Las Vegas Getaways! 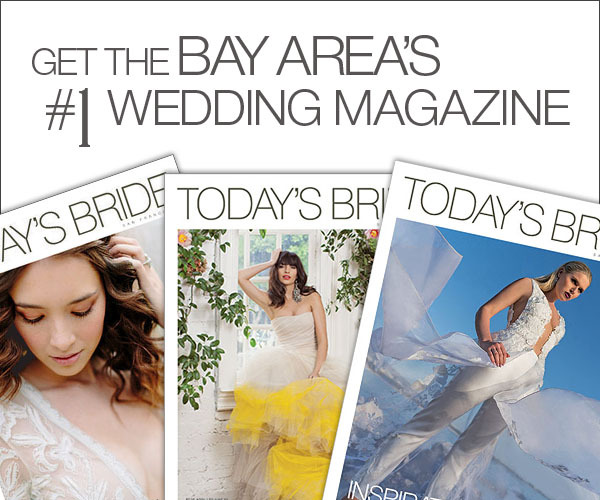 All Wedding Fair exhibitors give out Specials for the Day! Live Fashion Show features latest trends in Designer Wedding gowns, moms & bridesmaids dresses and menswear!